Keeping track of our day-to-day activity is an important step in our efforts to stay healthy. The good news about it is that we can follow our physical progress simply by using specially-built fitness apps installed on our smartphones. 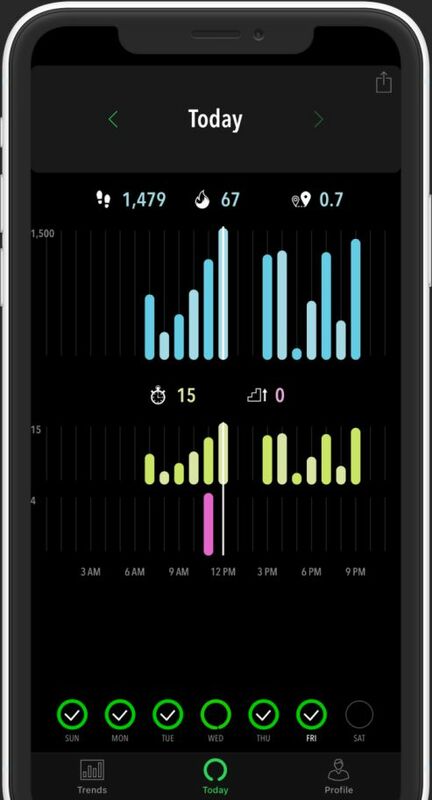 If you want to monitor your health you don't have to wear an additional gadget like the Fitbit, Pebble, or a smartwatch. 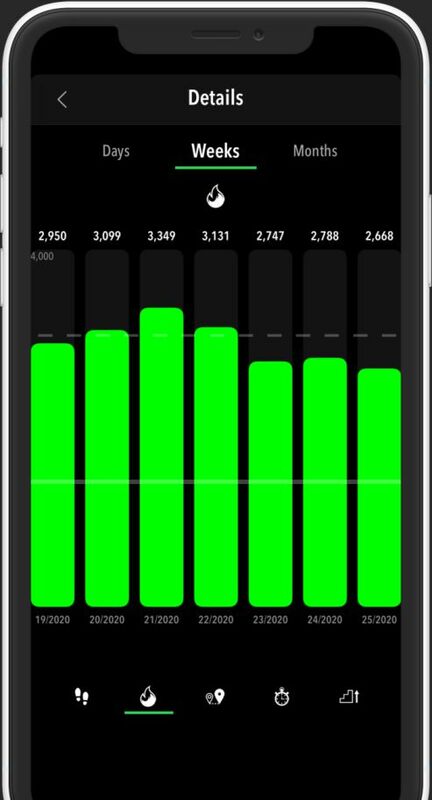 You can do it by just installing on your iPhone an app that provides relevant data regarding your daily fitness level. 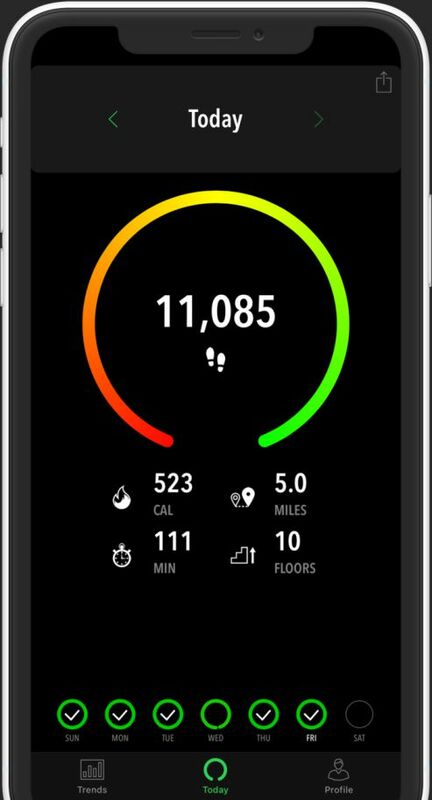 Using a fitness app over an additional device is, first of all, considerably more convenient, since you anyway carry your phone with you everywhere you go. Second of all, it is more cost-effective. The price of certain fitness gadgets can go pretty high, while many of the apps come free of charge or at moderate costs. Furthermore, it's possible to discover that some of the wearable devices are too specialized and perform an array of functions that aren't perfectly suited to your health needs. 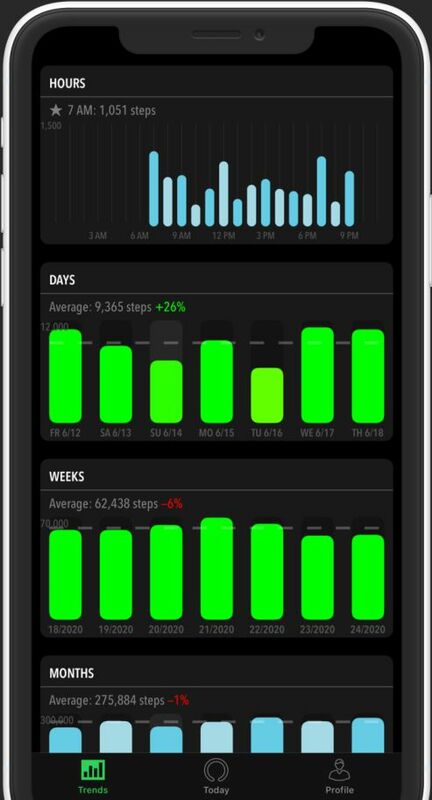 ActivityTracker is a pedometer app for iPhone & Android designed to help you get motivated and do more outdoor exercise. 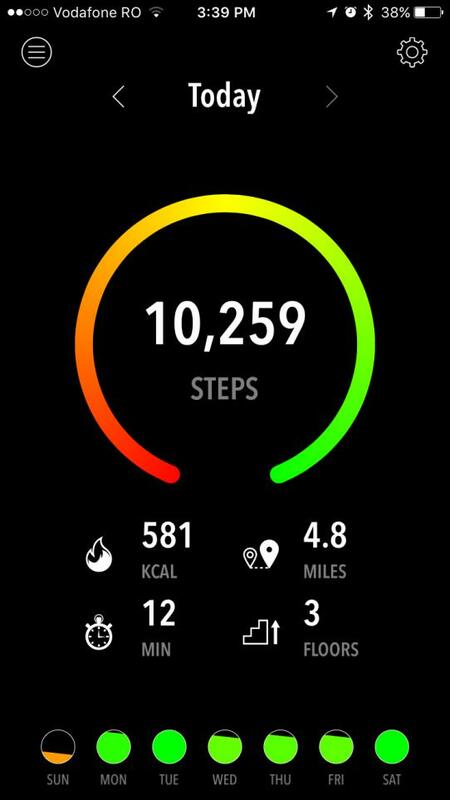 Designed with a clear, easy to use interface, the app provides essential information about your current fitness level and allows you to set achievable goals. 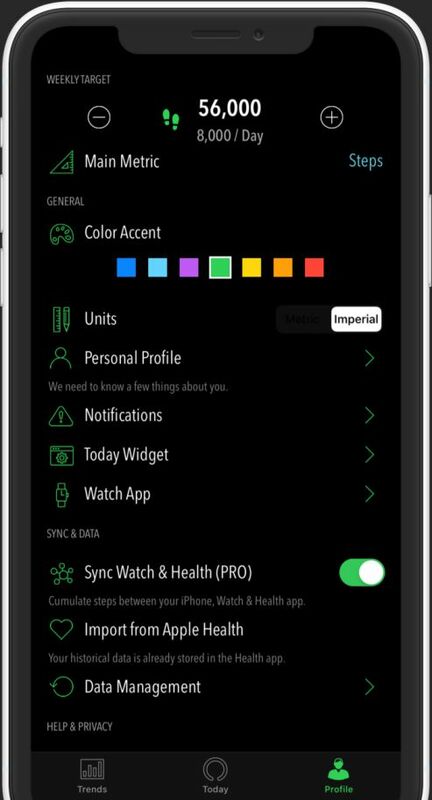 In comparison to other similar health-related apps, ActivityTracker has one major advantage for the fitness user: since it doesn't use your phone's GPS, it will not drain your battery and hence allow you to keep going with your movement for a prolonged duration.